After graduating with a BSc from the University of Glasgow, she worked with Professor George G Henderson, eventually becoming a Chemistry Assistant at the University of Glasgow from 1919-1923. 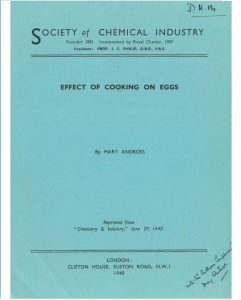 Professor Henderson had been President of the Society of Chemical Industry, and it is likely this work influenced the direction of her research into food chemistry. She became Head of the Science Department at the GWSCDS in 1933 and by 1936 a new diet kitchen and research laboratory for dieticians was added to the College. This facilitated her opportunity for research as did the encouragement and support of the College Principal, Dorothy H Melvin. Some of the research was initiated by her investigative curiosity but other work was commissioned by external bodies, for which the College charged a fee. The South African Cooperative Deciduous Fruit Exchange Ltd requested a study of the quality of their peaches, nectarines, plums, grapes and pineapples being sold in Glasgow shops. Similarly the Meat Marketing Board wanted a comparison of the nutritional quality of home-produced and imported meat purchased by the Glasgow consumer. 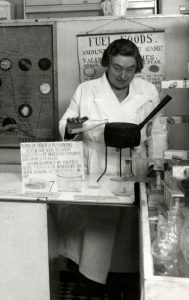 Regardless of the instigator, her research was always carried out with an academic discipline for which she gained the respect of chemists and food scientists. In 1951 she became a Fellow of the Royal Institute of Chemistry and in 1964 a Fellow of the Institute of Food Science and Technology. The Glasgow Caledonian University archives are fortunate to hold original copies of the research reports and published papers of Mary Andross spanning 1935-1945. They make fascinating reading. Her studies of milk, the so-called “sissy drink”, showed that it was anything but. With 1 pint supplying 25% of recommended daily protein, 25% of the fat, 67% of calcium, 33% of phosphorus, and 50% of vitamins A and C, even the most hardened “men in the Gorbals” should have been happy to down a pint. 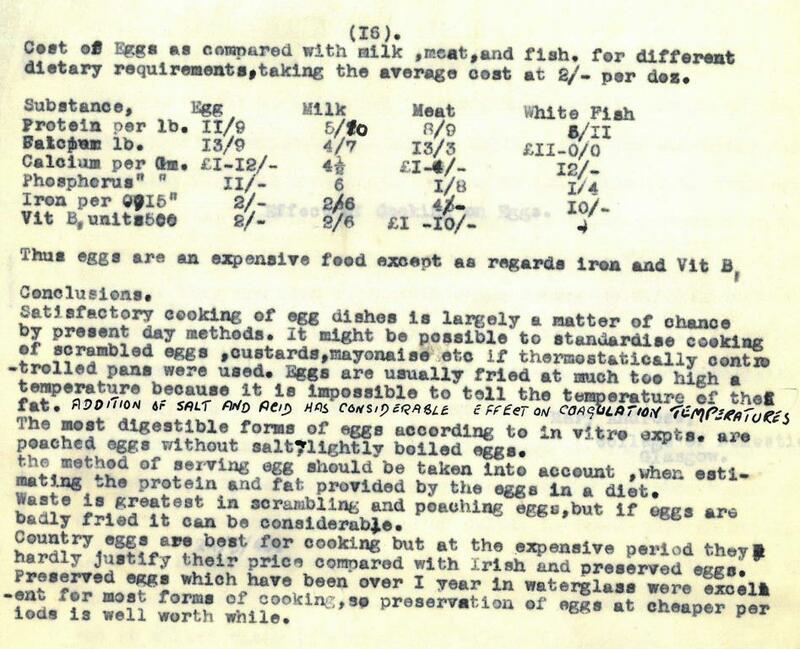 The effect of cooking on the nutrition of foods was another area into which Mary Andross made several investigations, including those of milk, eggs, vegetables and meat. Her papers offer plenty of good advice. Drinking milk as a hot beverage was not recommended as she found boiling reduced both protein and calcium levels. Similarly, much of the vitamin C and calcium content of Scotch broth was reduced when re-heated on the second day. However, nutrients could be replaced by grating additional vegetables into the soup before re-heating. 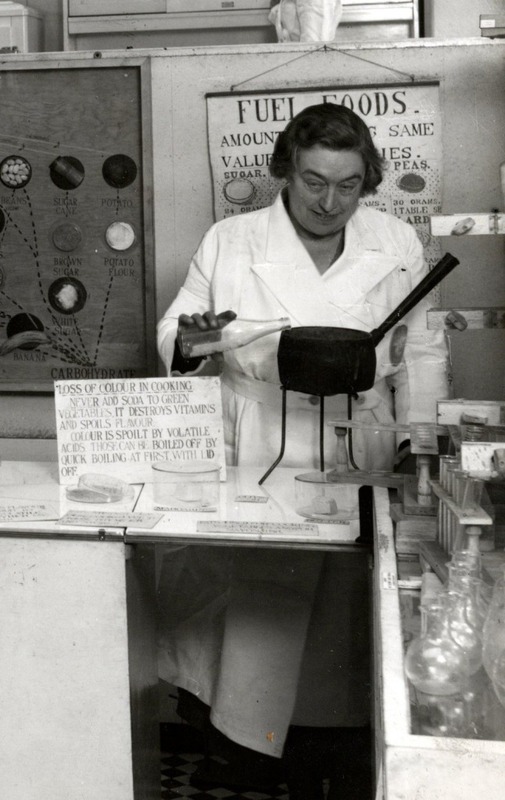 This investigation and others were requested by the Ministry of Food during World War II. Food was rationed and shortages were leading to nutrient deficiency and poor health, particularly for people on low incomes. Interestingly, cheese had always been a “stop-gap of poor people for protein”, but during the war years the price of packaged cheese quadrupled and it became the most expensive source of protein. Mary Andross looked for the cheapest sources of nutrients, including wild sources of vitamin C, such as rosehips and other wild fruits. She also looked at the best methods for preservation of fruit and vegetables to extend their shelf life and nutritional value after harvest. Mary Andross was interested in the impact of calcium on health. She recorded the prevalence of colds, chilblains and constipation, and tested haemoglobin levels in 109 students and charted these against Calcium intake. She used the same sample of women to test out the “chest-height” formula for weight supplied by Professor Edward Cathcart of Glasgow University from his research on human dietary habits. She measured the chest, height and weight of the students and noted their physique and levels of exercise. Of the 83 test samples only 11 were found to have the optimum weight recommended by weight-height tables. In testing the formula Mary Andross found that 5 of the 6 students calculated as being “overweight” had been described as “fat” and that the 13 calculated as being “underweight” were mostly described as “slight”. The same analysis today might give quite different results as perceptions of “fat” and “slight” have changed from the 1930s when a “lythe” figure was the fashion and large chested women were regarded as “fat”, regardless of waist and hip measurements. 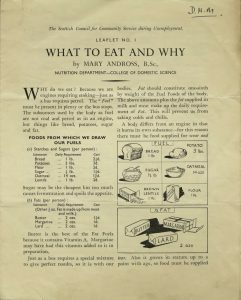 The research of Mary Andross will appeal to a wider audience than food scientists and dieticians as it also provides a commentary on different aspects of life in the 1930s-40s. The fruit and meat studies offer a social history of the shops of Glasgow, costs of food products and range of products available. Many of the papers are an interesting reflection of life during World War II. They could even be the inspiration for new food products. Mary Andross and her research, at the time, helped many people in need across the country. It has a lasting legacy and will inform more people in the years to come. Mary Andross Research Papers, 1935-45, QC Collection. Newscuttings Book 1931-43, QC Collection. Find out more about Mary Andross in her Glasgow Science Festival 2018 Monumental webpage. 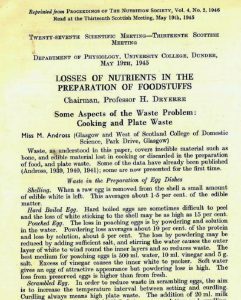 This entry was posted in Archives and Special Collections and tagged chemistry, cookery, dietetics, food science, Glasgow and West of Scotland College of Domestic Science, Mary Andross, nutrition, public health, research, University of Glasgow, wartime, wild foods, WW2. Bookmark the permalink. I have only just become aware of your project and am writing to say that I am very pleased you are doing it. I visited the College on several occasions in the late 1970s in connection with the research for my PhD “Nutrition in Britain”, and remember using the minute books and press cuttings files, the most useful of which I photocopied. I hope the cuttings books have survived. I was especially interested in the links between the physiology dept of Glasgow Uni and the College. Certainly this material was important for my whole analysis of the history of nutrition science, in the thesis and my published papers, but I have just looked at my thesis and find the main evidence of my research at the college consists of a one-page single-spaced and heavily referenced footnote. I also did quite a lot of interviews around Glasgow and am sure Miss Andross came up in several of them. 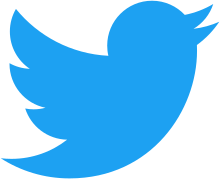 Anyway, I’d love to keep in touch with your progress with the cataloguing of the archive, and the research based on it. I hope it is going well. I was responsible for a Blue Plaque being put on Miss Andross’s family home in Irvine, as I felt that she was in danger of being forgotten in her home town. Thanks for letting us know. Hopefully now that the records around her work have been catalogued we will continue to see her get the recognition she deserves.